There are pros and cons of working with a real estate agent, and a lot of homeowners find that doing things on their own is the best option. They won’t be handed a long list of requirements to settle in someone else’s preferred way, and they won’t need to hand over a hefty commission after they’ve done so. If you want to sell your San Bernardino house by yourself, you have a long way ahead of you. There are several ways to sell your home independently, and they all require varying levels of efforts. Do your research, and make the choices that are best for you. You’re going to need somewhere to live. If you’re downsizing and moving into an apartment or a condo, you’re probably not going to have a difficult time making those arrangements. If you want a new house to replace the old one, you’re going to find yourself in a balancing act. Try to time the sale appropriately so you aren’t selling and looking at the same time. You also need to be sure that you’re able to make the extensive time commitment required to handle the responsibility. If you’ve just started a huge project at work, it might not be the best time to fully immerse yourself in independently selling your home. The first thing you need to do is declutter. If you have a bunch of stuff you’ve been meaning to throw away or donate, now is the best time to do it. If you’ve been procrastinating getting a storage unit for the keepsakes you don’t have much room for, do it at this phase. After you’ve cleared the place out, it’s time to start cleaning. Before you do any repairs or paint, it’s best to start with a blank canvas. The cleaner you get your house, the newer it will look. Make sure your floors are thoroughly cleaned, including grout lines. Polish any hardwood, and deep clean any carpets. Don’t forget about your garage and your attic – these are ideal storage spaces for a potential buyer, and they’ll want to see them thoroughly cleaned when they view your property. 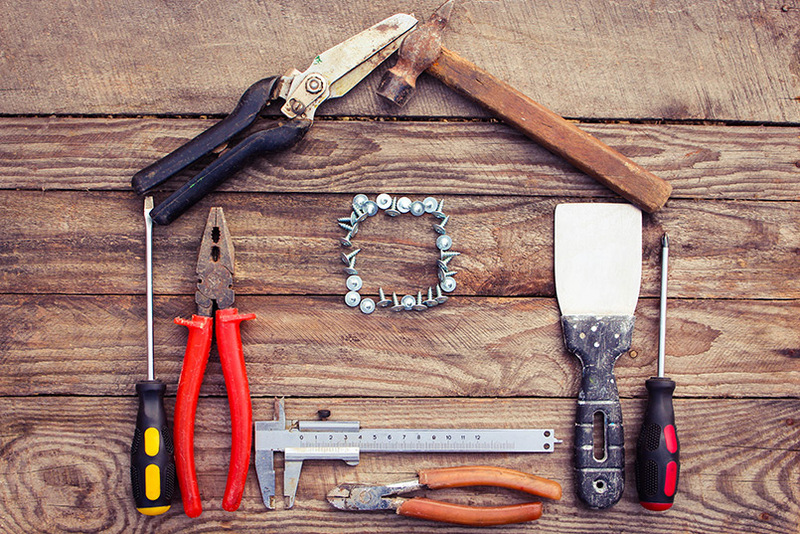 Most simple home repairs or updates can be done by anyone with the basic knowledge of DIY home knowledge or access to simple tutorials on the internet. Start by repainting the walls. Stick to plain neutral shades, as bold color choices may be a put-off to a buyer with different tastes. Yellowed and cracked switch plates or outlet covers can easily be replaced after painting. Depending on your level of comfort, you might even be able to fix or replace things like dripping faucets or showerheads on your own. If you’re comfortable with light electrical work, you can install new lighting fixtures or ceiling fans in place of old ones. If you have carpet that definitely needs to be replaced or cracked tiles that would require a whole new time job, you might want to call in an expert. The same goes for tricky and extensive jobs like roof repairs or replacing faulty plumbing. These kinds of repairs are expensive and time consuming. It helps to get estimates from a number of reliable contractors who will be able to tell you what your options are and the most budget-friendly way to get there. 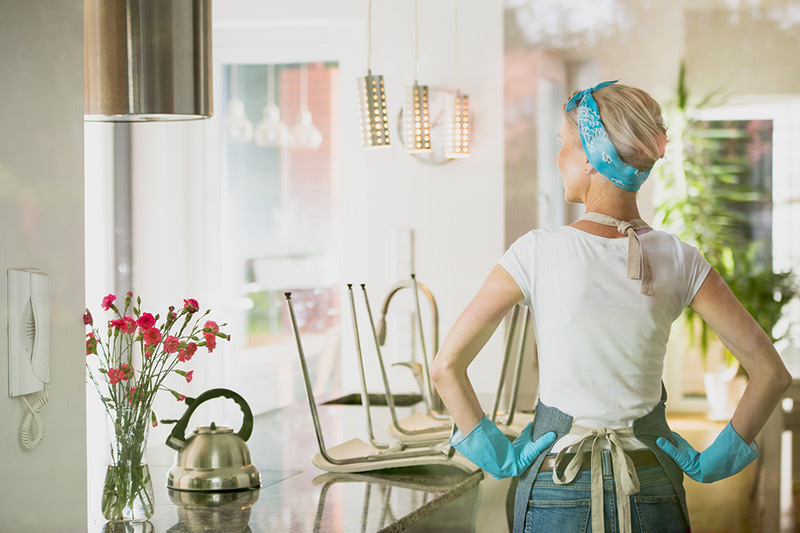 Cutting corners and receiving subpar work might actually damage the value of your home, so it’s important to thoroughly vet anyone you allow to work on your house. You might not be able to afford to do everything you’d like. Don’t go into debt to do everything. Pick what’s most important and see if it fits within your budget. If you don’t have funds available to do any of these things, there are still other ways to sell your house without satisfying these criteria. There’s always the option of selling as-is, and it’s much cheaper that way. You need to know what you can realistically expect to ask for your house. That’s where having an inspection and an appraisal performed comes in. 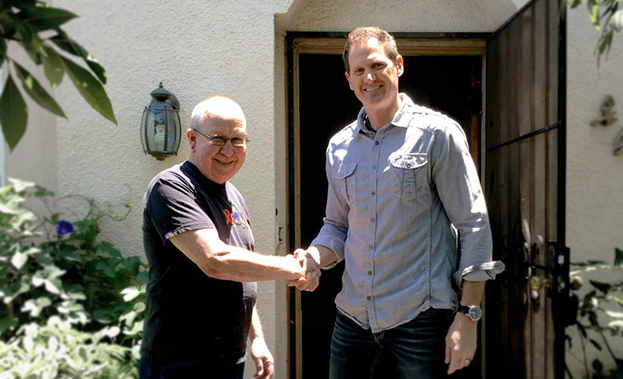 Find local inspectors and appraisers in the San Bernardino area and set the appointment. You’ll be made aware of any defects that buyers should know about, and you’ll walk away with a better sense of how to price your home. There are two ways to sell your house on your own. One is to find a buyer who wants to live in your house, and another is to sell to an investor who is going to modify the home and then work on locating a buyer who will live there. Finding a buyer on your own requires advertising. You’re going to have to stage and photograph the property, and pay to list it through the appropriate channels. You’ll schedule meetings to take buyers through the home, answer their questions, and attempt to close the deal. You’ll do this for as long as it takes to find a buyer, receive an offer, accept the offer, and move through the closing process. Selling to an investor doesn’t require you to do any of that. In fact, you don’t even need to prep or clean the house to sell it to an investor. They want to buy it exactly as it is, and they’ll handle everything on their own. Freedom Real Estate Solutions is the easiest option. We’re prepared to give you an all-cash offer on your San Bernardino house, no matter the condition it’s in. We don’t ask you for a thing. When you accept our offer, we’re ready to close quickly. You’ll get the money fast, and you can use it to put a down payment on a new place. 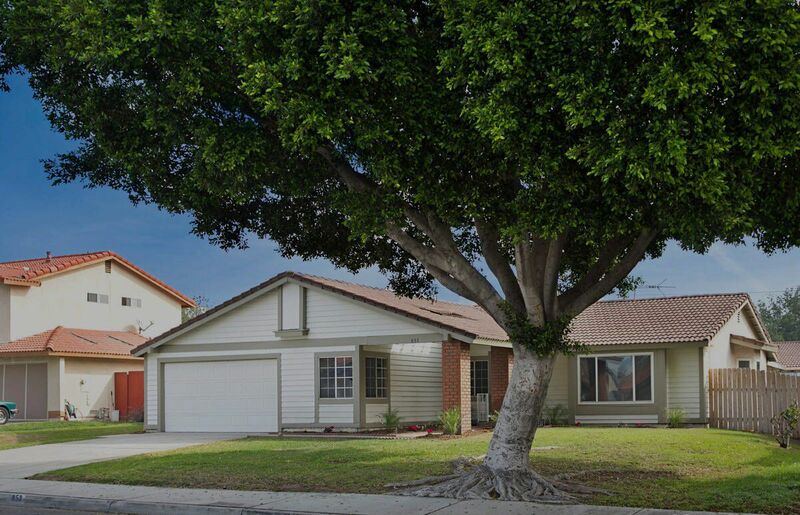 All you need to do is reach out to us when you’re ready to sell in San Bernardino.